The Student Support Services TRiO Program is committed to providing students with services, resources, and information that will enhance their sense of belonging and empowerment. Through personalized counseling/advising, referrals to campus resources, and student workshops and services, we strive to increase student retention, persistence, and success. Ultimately, we aspire to assist students become civically-engaged, socially-conscious, and productive members of the campus community; and prepare them for the incredible opportunites that await them in the job-market, undergraduate study, and life in general. Student Support Services TRiO Program is uniquely designed to support college students who are low-income, first-generation, and/or students with disabilities, although all students are welcome to apply. 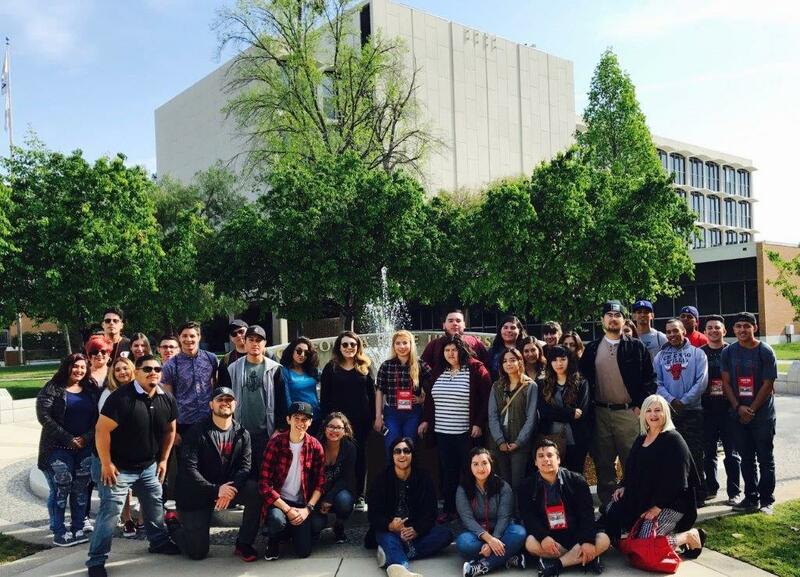 The Student Support Services TRiO Program has been hosted at Imperial Valley College since 1975, and is currently funded to provide support to a little over 350 students. Our primary objective is to create a space that serves as a "home away from home" for our students that fosters learning, trust, and relationship-building. The Program believes in the education of the whole person, and supports the psychological, emotional, and physiological well-being of our students. Students in our Program benefit from individualized counseling/advising, academic support, peer networks, leadership experiences, and exposure to a variety of career/professional, academic, and self-development opportunities.